Pale lemon, green hue. 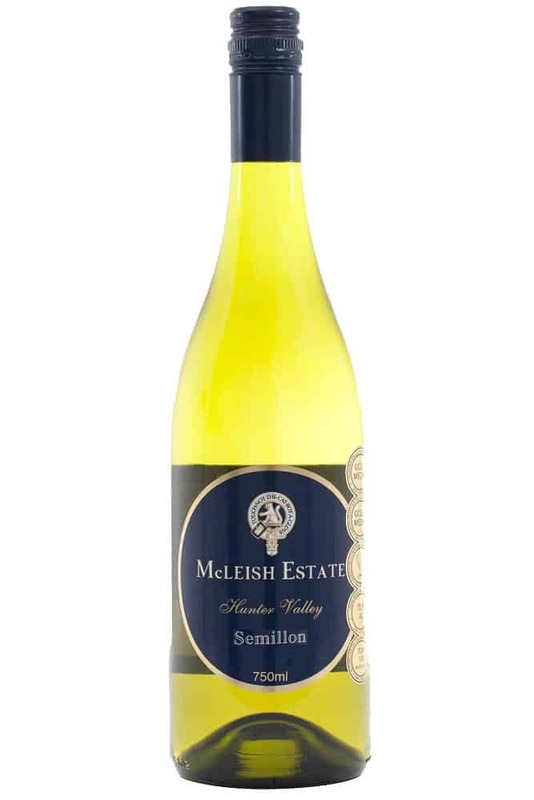 This modern expression produced from the McLeish single vineyard, showcases luscious primary aromas of lychee, spicy white peach and blossom leading to cream richness and brioche characters adding complexity. 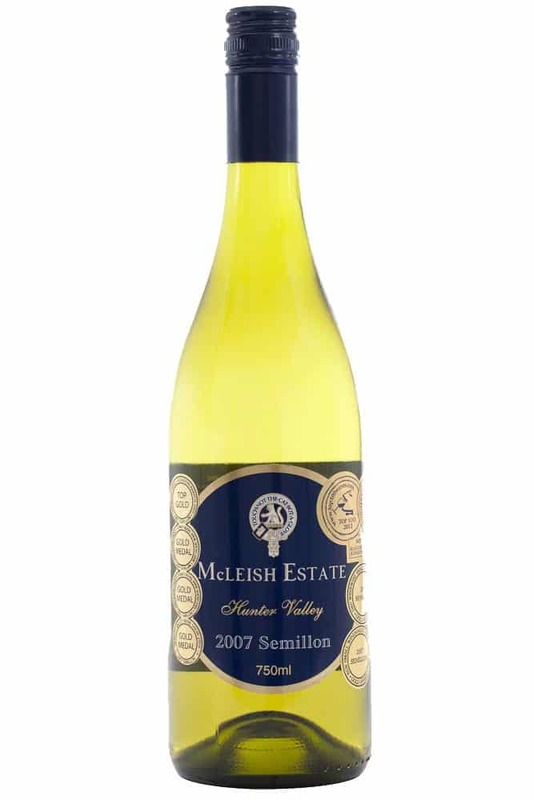 The palate offers a spicy white peach, honeydew and yellow fruits. 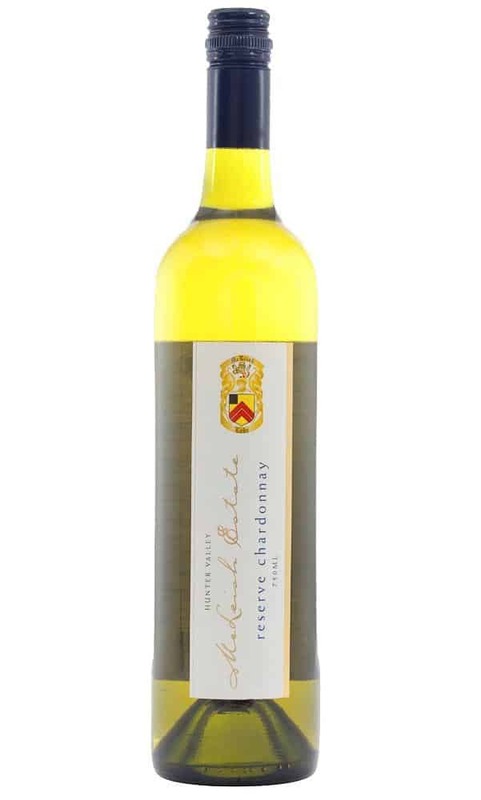 The mouth feel is generous and underlines vanilla and lemon notes. 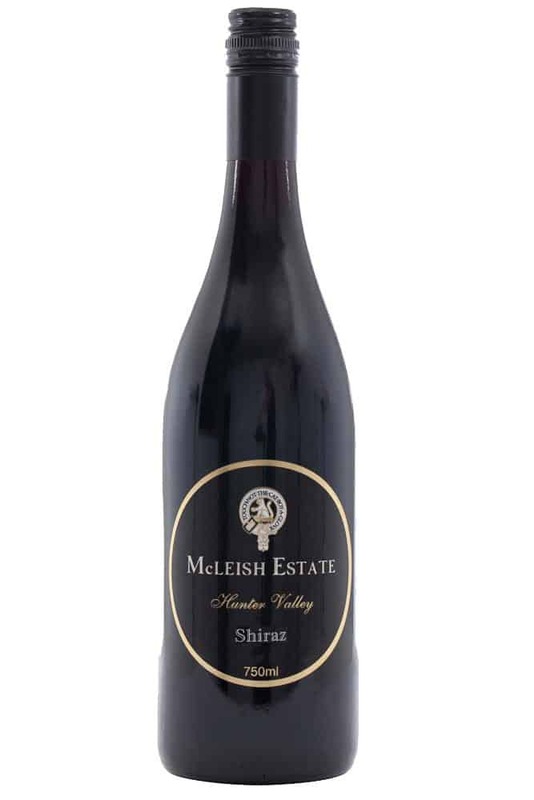 The fresh mineral finish gives way to a nice persistency.